How many were impacted by agriculture every day? Everyone raised their hand. 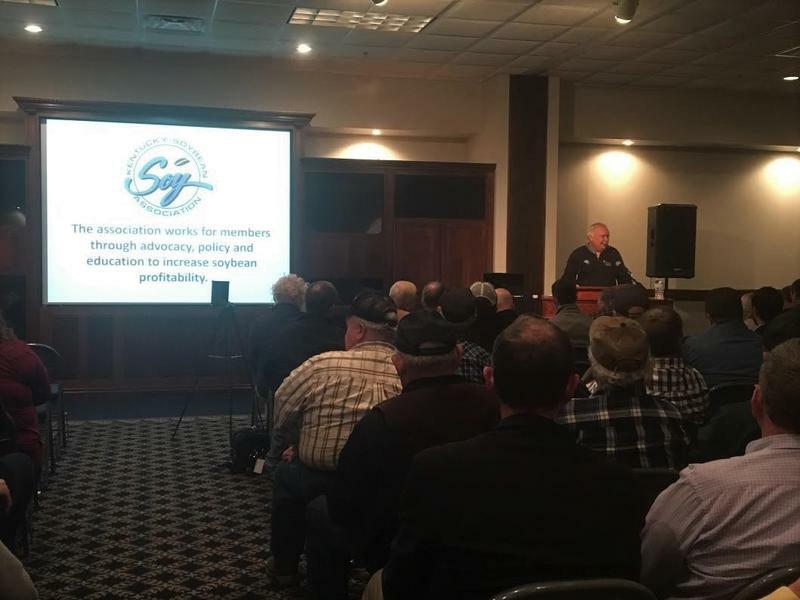 Three of Kentucky’s top agriculture leaders recently offered ‘food for thought’ to 350 of the commonwealth’s top high school students. kentucky Commissioner of Agriculture Ryan Quarles, Governor's Office of Agricultural Policy Executive Director Warren Beeler and Kentucky Farm Bureau CEO David Beck offered leadership advice to Governor’s Scholars students at Murray State University. The summer residential program is aimed at building the state’s next generation of civic and economic leaders. MSU Dean of the Hutson School of Agriculture Tony Brannon moderated the forum. To kick things off he asked the students how many were interested in agriculture as a career? A handful of students raised their hands. He then asked how many were impacted by agriculture every day? The whole room raised their hands. 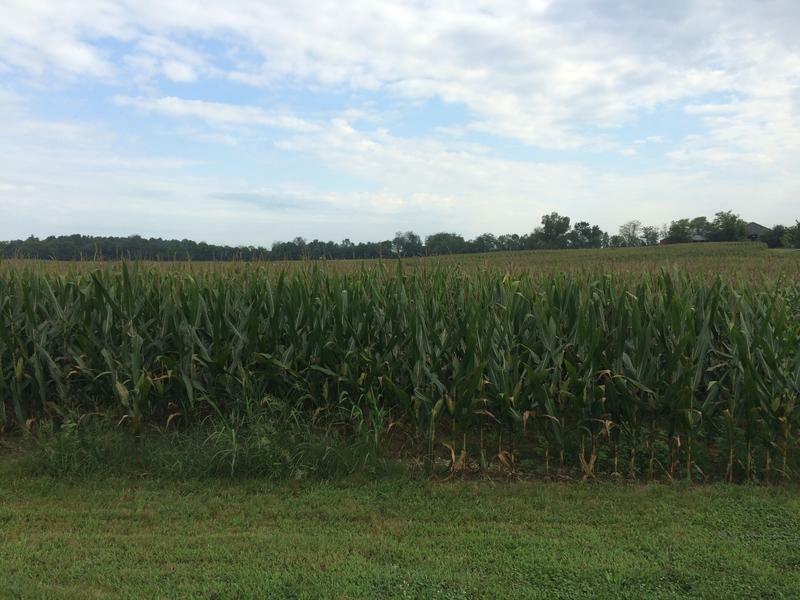 Citing Kentucky writer Wendell Berry, ag commissioner Ryan Quarles says the act of eating is participating in an agricultural act. He says Kentucky needs a crop of young people getting interested in the industry. Ag Commissioner Ryan Quarles speaks to Governor's Scholars students at Murray State. Quarles and the others say the future of ag relies on robotics, engineers, chemists, logistics analysts and marketers. He described some of Kentucky's ag discoveries including a recent vaccine for a pandemic. State ag policy executive director Warren Beeler says the ag industry needs environmental engineers and people who can think out of the box to solve the problems facing the future, like global soil management issues and a population growth to eight or nine billion by 2050, for which he says we'd need 70 percent more production than what we have today. Beeler described novel greenhouse projects in the mountains of eastern Kentucky that want to produce lettuce without insects, weeds or fluctuations in lighting. He says GPS tools are being used to determine soil quality and control tractors. Ag can produce more with less, he says, through innovations in genetics and engineering, like cows that can milk themselves through devices around their necks connected to computers in the barn. He says plants like chia have been found to hydrate soldiers in Afghanistan and tannins in sumac are being used in health food. Hemp, he says, is emerging as an industry that can produce a variety of things from water filters and batteries to dashboards and side panels on cars. Each speaker offered leadership advice, described their career struggles and triumphs and urged the group of students to follow their passions, earn success through hard work, learn from their failures and become good listeners. “Teachers are the most important people in the world because every generation has to learn everything over again," Beeler said. After the lecture, dozens of Kentucky's brightest high school students flocked to the stage to introduce themselves to the speakers and learn more. The acres devoted to growing hops doubled in the U.S. in just the last five years and the trade group Hop Growers of America estimates that 95 percent of that market belongs to farmers along the West Coast. 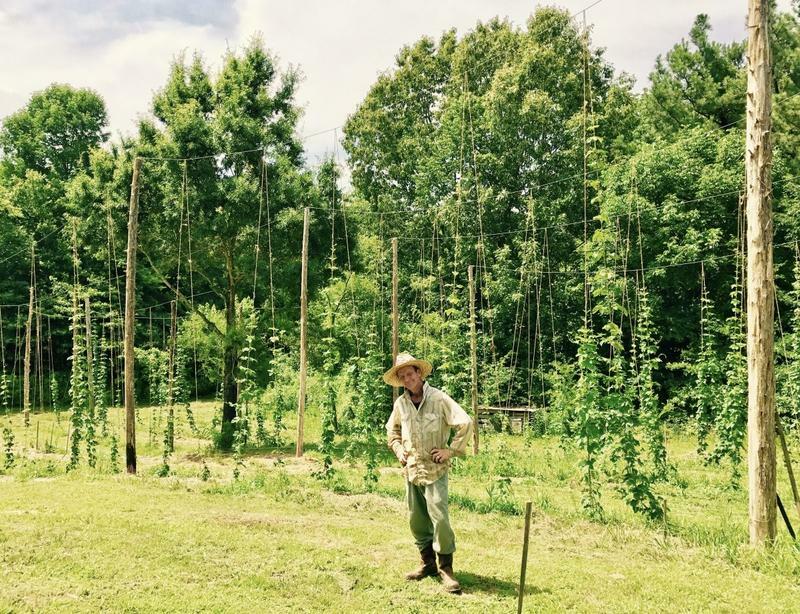 But the craft beer craze is changing the direction for hop farms by generating demand for more locally sourced ingredients, and Ohio Valley farmers like Wes Cole want in on the action. Republican Kentucky Congressman James Comer (1st Dist.) 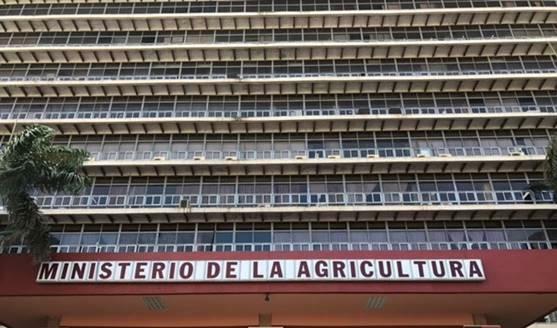 recently returned from a five-member congressional agricultural trade mission to Cuba. Comer said lifting the Cuban embargo on trade is a "no brainer" and plans on being a leader in Congressional efforts to do so. Matt Markgraf speaks with Comer about how the U.S. and Kentucky's first district could stand to gain from easing restrictions and expanding trade relations with the Caribbean island. With no changes to greenhouse gas emissions, people living across the United States can expect a marked increase in the intensity and frequency of extreme storms. That’s the conclusion of a study released earlier this month from the National Center for Atmospheric Research. 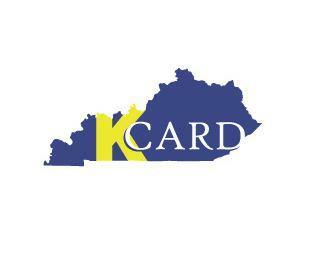 Kentucky Center for Agriculture and Rural Development, or KCARD, is featuring two programs that could bring money to Kentucky farmers and agribusiness.